For the last few weeks I’ve been writing to men who are concerned about their family. Concern over conflict, lack of communication, lack of family unity, lack of respect for one another. 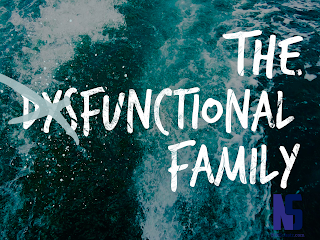 Many families are not functioning as God intends a family to function - they are dysfunctional. If this describes your family, I want to encourage you to prepare your heart and seek reconciliation with your wife and kids. If your family is dysfunctional, being passive - coming home later, avoiding confrontation, letting your kids lock themselves in their bedrooms, watching TV rather than having a conversation with your wife - is a natural reaction. But it will only make matters worse. Boys assign blame. Men accept responsibility. To assign blame is pointless. Self talk like “If my wife were this way, my family would respect me more…” or “If my kids would listen to me we would have a better relationship…” or “This is all my fault; I’m a terrible father…” have no end game. 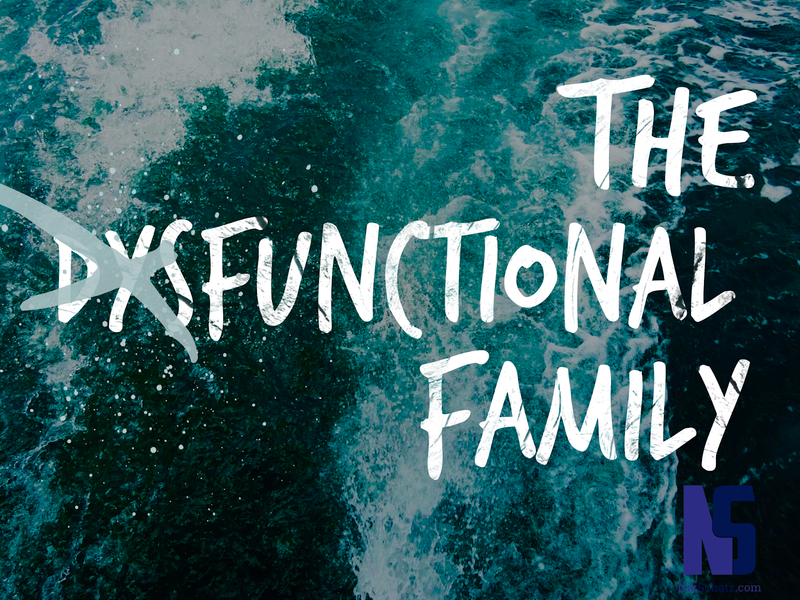 It doesn’t matter whose fault it is that your family is not functioning in a healthy way. What matters is whose responsibility it is to shift unhealthy relationships to healthy ones. And that responsibility is yours! Often the question is “Where did my family go wrong? How did we get to this place of sarcasm and isolation from each other?” Realize this: in a sin-cursed world, keeping a family unit united is a constant battle. It is a battle to fight negative influences, to pursue deeper relationships, and to lead your family to maturity and personal growth. Boys want behavior to change. Men want hearts to change. Forcing your family to get along or act according to a certain moral standard is a fool’s errand. Ask God to change your heart in such a way that you are drawn to reconciliation with your family members. Then ask him to do the same in their hearts. Love is not passive; love patiently and graciously takes action. Boys wait for someone else to take initiative. Men take the initiative. It takes time. Your kids have to process things. Your wife has to regain respect for you. It takes space. If you are waiting for someone to apologize to you, kick your shoes off and stay a while. We’ve looked at the first two questions you need to ask yourself if you do not have unity in your family: Where is your heart? What is your responsibility? Next week I’ll write about the help that you will need from others: Who is in the know?